Fear the Walking Dead is back for its second season and so are we, more excited then ever to see what awaits our LA troupe. Finally we seem free of the fences to see what is going on in the real world from the deck of the Abigail. The character of Strand is as potent as ever, and his interactions with Nick head the story line in this one. Until... there seems to be a mysterious pursuer at the end of the show. Can't wait for next Sunday. 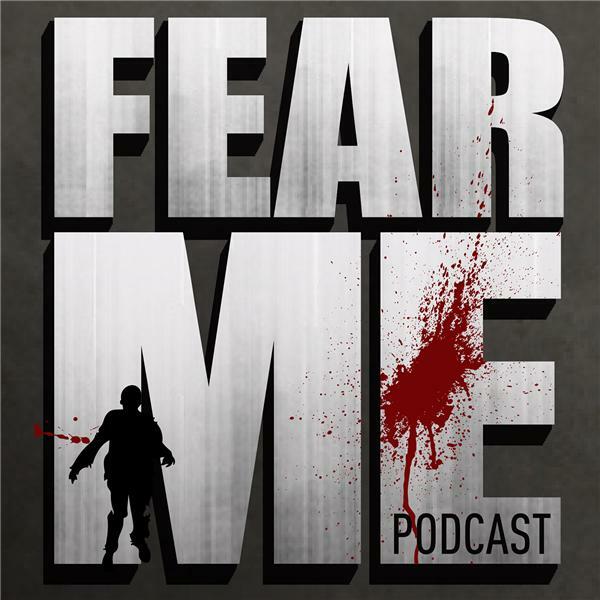 Take a listen to our newest discussion of Season 2 Episode 1 'Monster' Let us know your thoughts and please do leave us some feedback at fearmepodcast@gmail.com facebook or twitter. We'd love to hear from you and share your comments next next.